This is a huge milestone episode for the VGB crew! 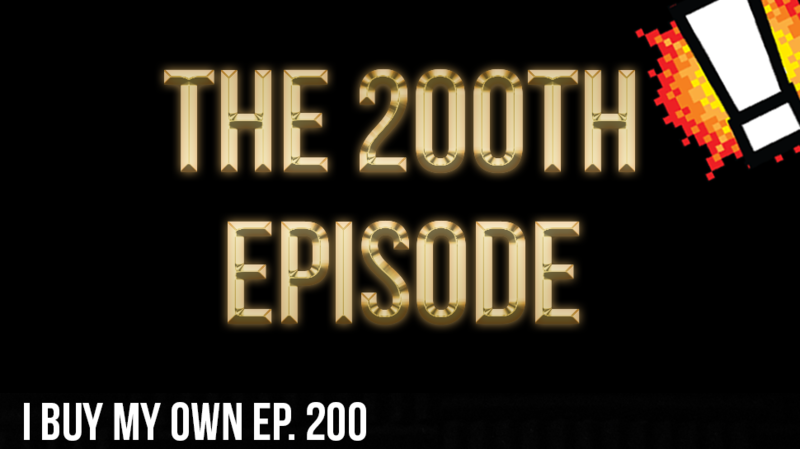 200 episodes in the books and we are looking forward to many more.. The crew looks back on the past and talks about how the show has changed their lives for the better. Cory presents a special new song to the world that explains his side of the infamous San Diego Gatorade incident. We also play some very special voicemails that we received from some important friends and family of the show. We also bring back whattcha playin’ and the Brain BANG!